Research from several institutions, including the Washington National Primate Research Center (WaNPRC) at the University of Washington, suggests that more women could be losing their pregnancies to the Zika virus (ZIKV) without knowing they are infected. The study, published in Nature Medicine on July 2, found that 26 percent of nonhuman primates infected with Zika during early stages of pregnancy experienced miscarriage or stillbirth even though the animals showed few signs of infection. 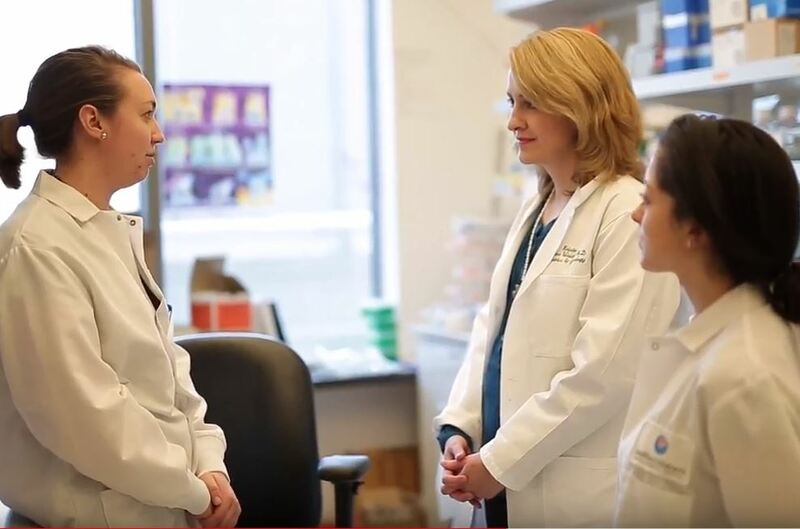 Contributors to the study included the WaNPRC’s Dr. Charlotte Hotchkiss and Core Staff Scientist Dr. Michael Gale, Director of the Center for Innate Immunity and Immune Disease. ZIKV-associated pregnancy loss may be underreported, but the adverse outcomes of sensory defects and fetal brain malformations are well-documented. Children exposed to the Zika virus either in pregnancy or early in life should also be monitored into adolescence for signs of subtle neurological damage — even if they appeared normal at birth, say researchers at the University of Washington School of Medicine and their colleagues in an editorial published in June in the scientific journal Trends in Microbiology. “Although we haven’t heard much about Zika in the last year, the virus is still circulating in the Caribbean, Central and South America, Southeast Asia and Africa – and it remains very dangerous to pregnant women and children,” said Dr. Kristina Adams Waldorf. Adams Waldorf and co-author Dr. Lakshmi Rajagopal, a UW associate professor of pediatrics, wrote a paper is titled, “Congenital Zika virus infection as a silent pathology with loss of neurogenic output in the fetal brain” which was published in Nature Medicine in February of this year. Authors also include WaNPRC’s Audrey Baldessari, Jason Ogle, Chris English, Richard Grant and Renee Kuller; as well as former staff members Mike Gough and Wonsok Lee. Learn more at UW Medicine and PBS News Hour.